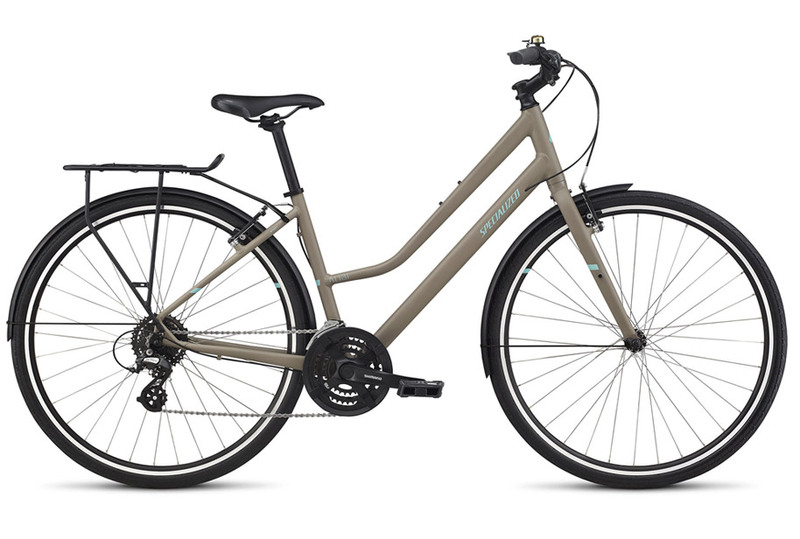 VIJAZZ BIKE TOUR. 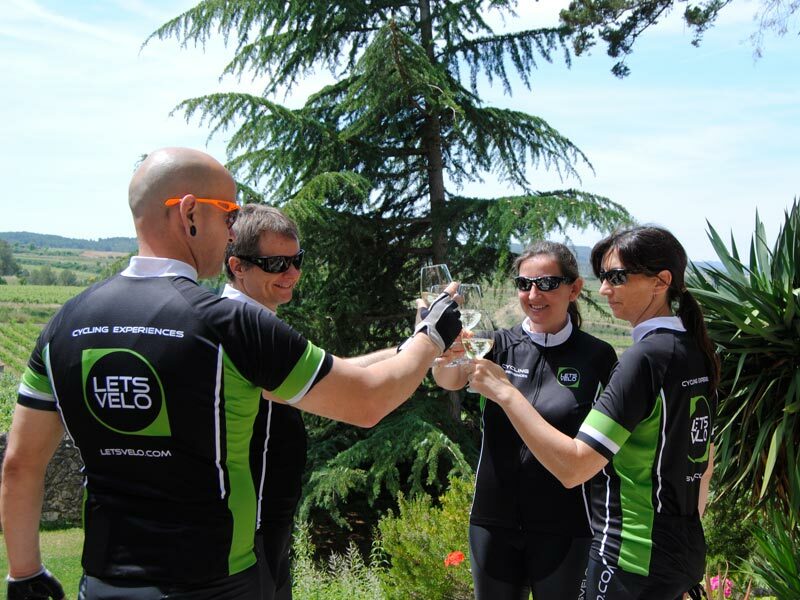 Wine, Bike and Jazz from 2 to 8 july. 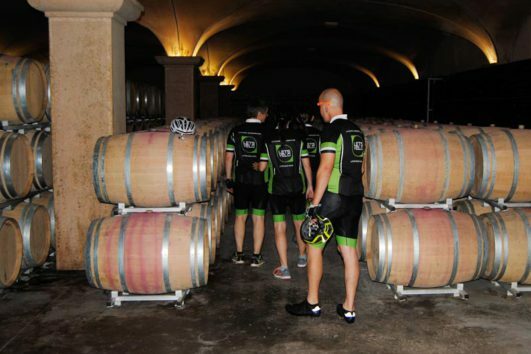 Wine, Bike and Jazz from 2 to 8 july. 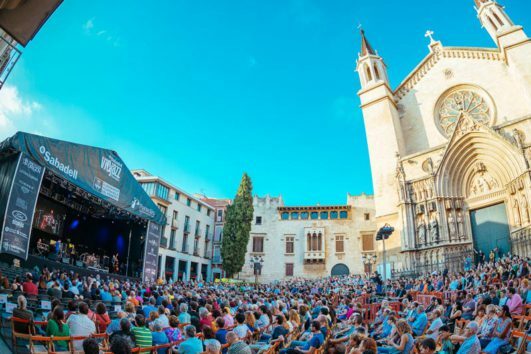 Charles Lloyd, Ron Carter, Avishai Cohen and Kenny Garrett ..
During the first weekend of July, the historic center of the city will be transformed and will welcome enthusiasts, experts, curious and assiduous. 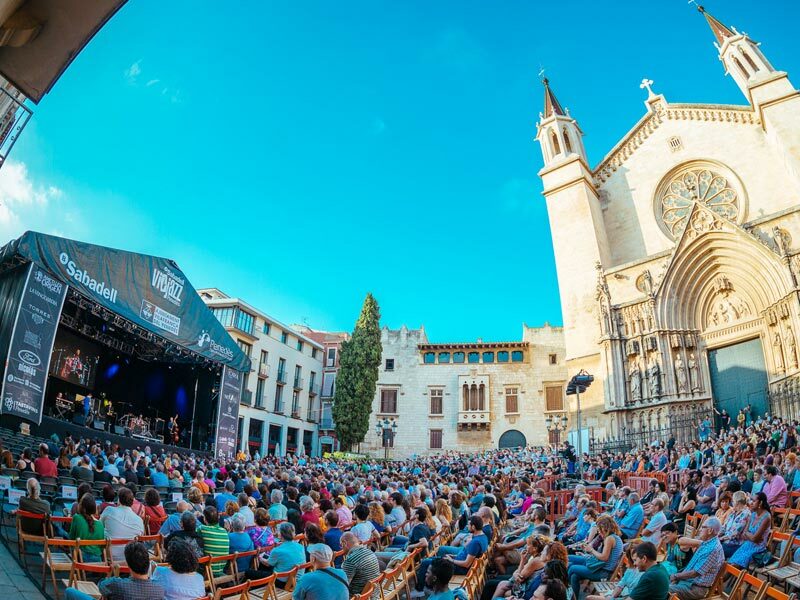 Anyone who wants to know about the region and enjoy its wine while listening, for free and outdoors, the best jazz artists worldwide will be welcomed. 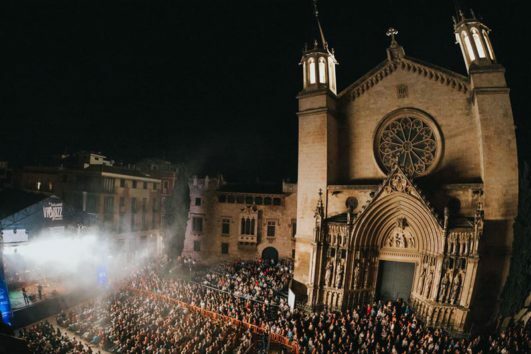 42 wineries and cellars of Penedès will bring their best wines and champagnes to the tasting room of the Banco Sabadell Festival Vijazz Penedès. 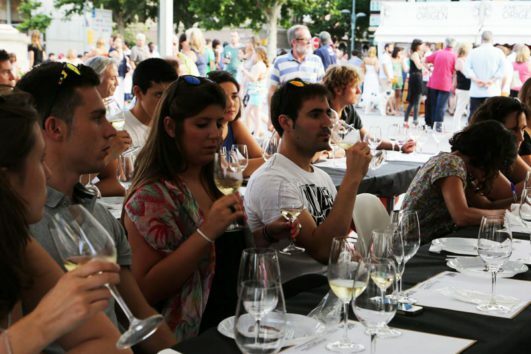 Rosé, white, red, sweet and classic Penedès wines delight all kinds of palates that come to the fair during the afternoon/evening. 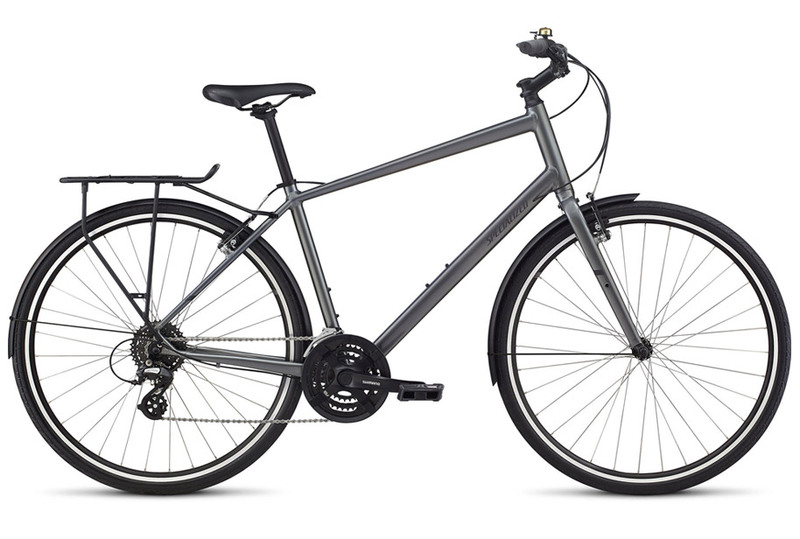 In addition, new spaces have been created. 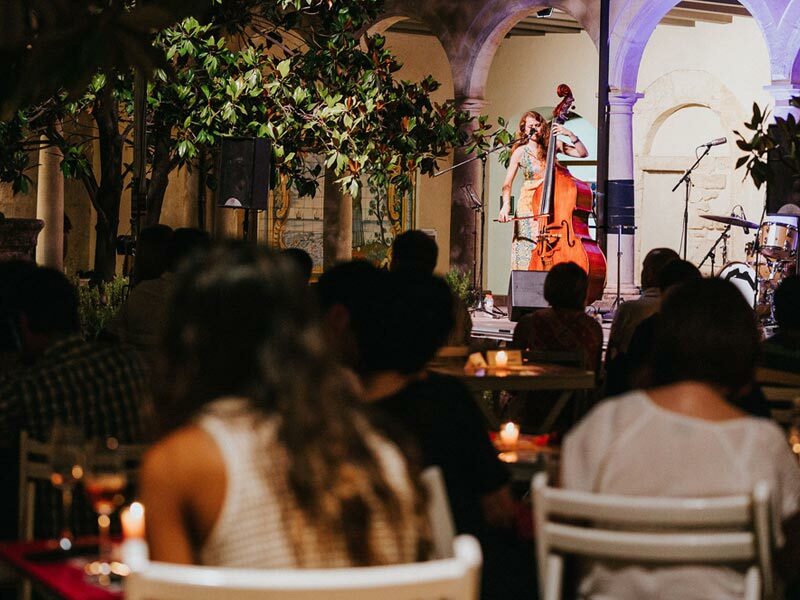 They combine music, local food and wine. 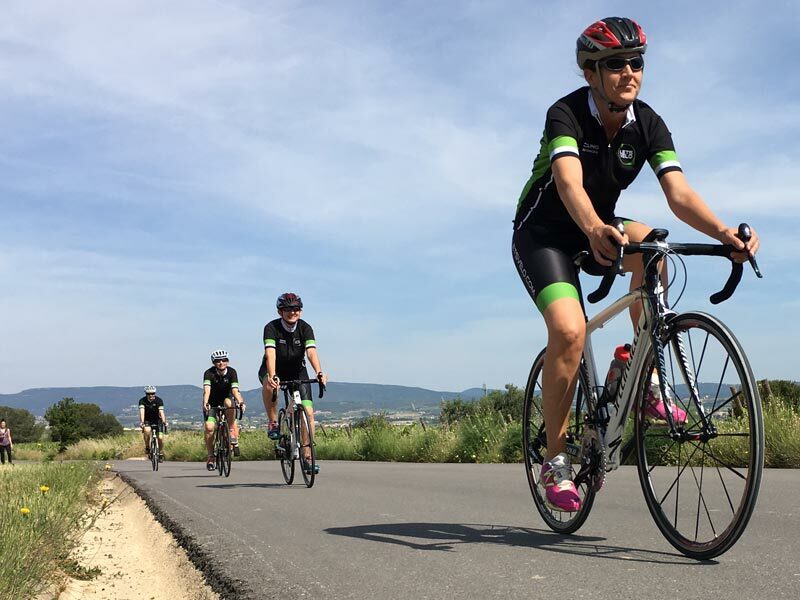 The present tour will have little gradient, and will take us back to Vilafranca passing through small towns from the region. 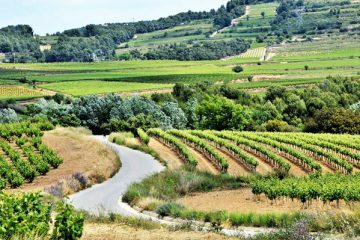 The focus of attention will be the vineyards and the wineries that we will find on the way, combined with small olive tree fields, farmhouses and churches: the essence of the region. 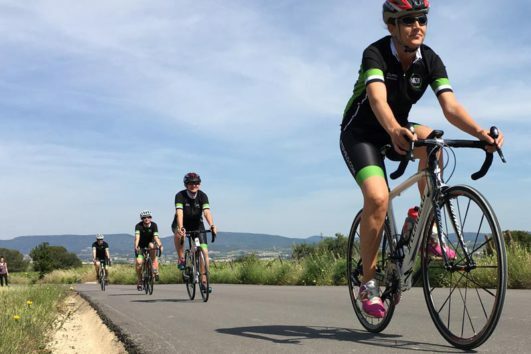 Along the way we will stop a few minutes to visit several places of interest, as well as to enjoy a wine experience at a long tradition winery. 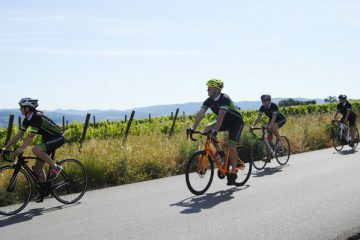 In this Vijazz – Barcelona Bike Tour, during the tour, the wineries Colet, Parés Baltà and Torresand, will be available to visit them, as itinerary passes ahead. Feel free to costumize the tour to make it more personal. 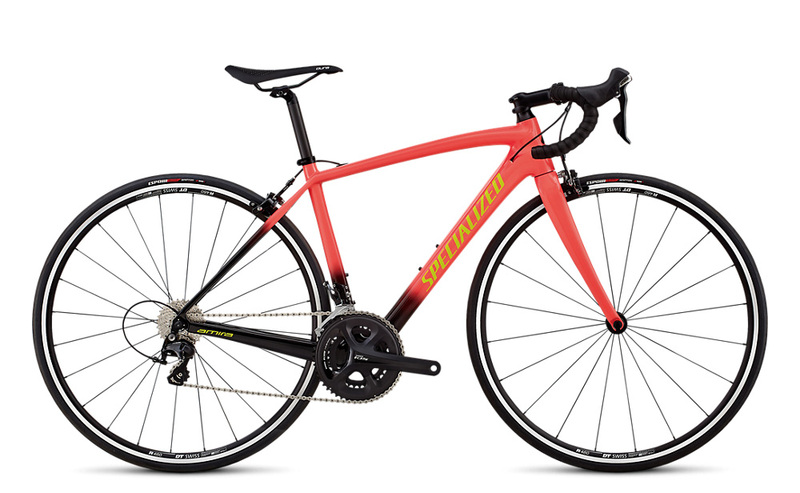 1 day rent of a SPECIALIZED bicycle (Tarmac, Roubaix, Amira, Allez or Alibi). 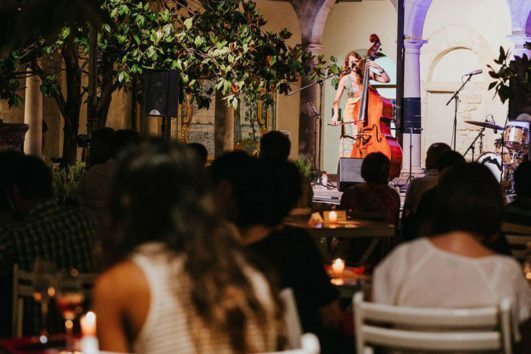 3 days FREE concerts (6rd to 8th of July): Charles Lloyd, Ron Carter, Avishai Cohen i Kenny Garrett ..
3 glasses of wine, to choose among 42 cellars or wineries at the Fair. Seat option at musical performances. 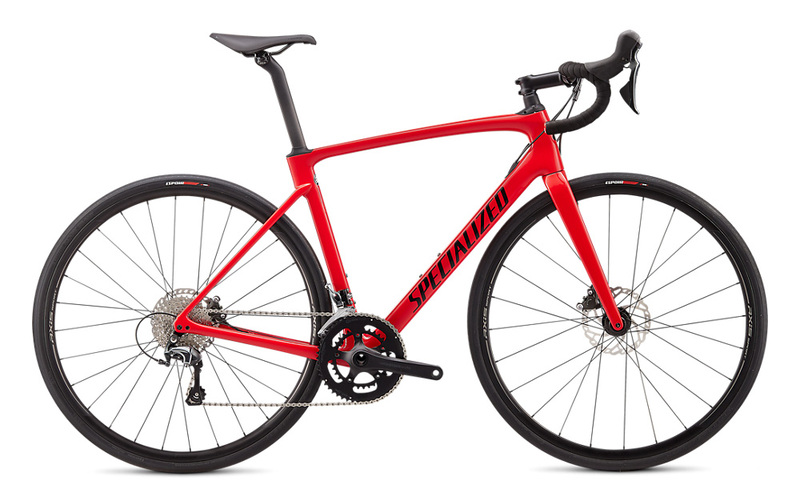 Transport of products purchased on the tour. 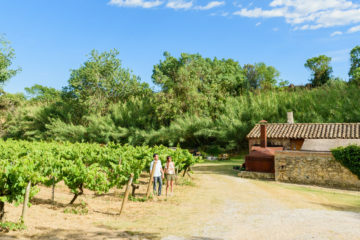 Visit to wineries (tastings included). Few things combine better than wine, champagne and music. 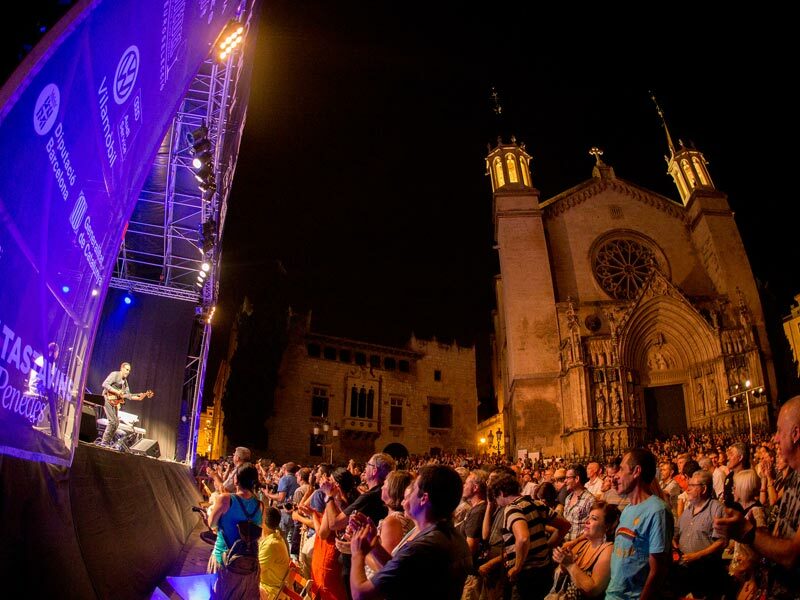 Proof of this is the brilliant and meritorious life festival Banco Sabadell Penedès Vijazz who for ten years has the best of the world of wine and jazz at Villefranche. 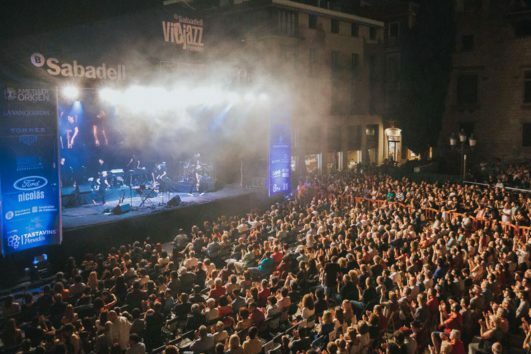 Since its inception in 2007, the festival has shown that wines and champagnes combine perfectly well with jazz, especially when the quality is evident both in concerts and in the extensive program of tastings and pairings that are offer. 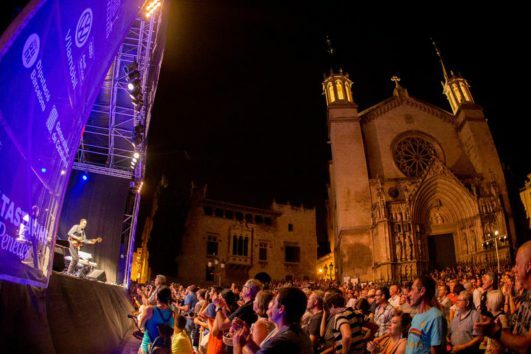 During the first weekend of July and during three intense days, the historic center of the city is transformed and welcomes with open arms enthusiasts, experts, curious and assiduous, anyone who wants to know and enjoy the magnificent wines the region, while listening for free and outdoors the best jazz artists worldwide. 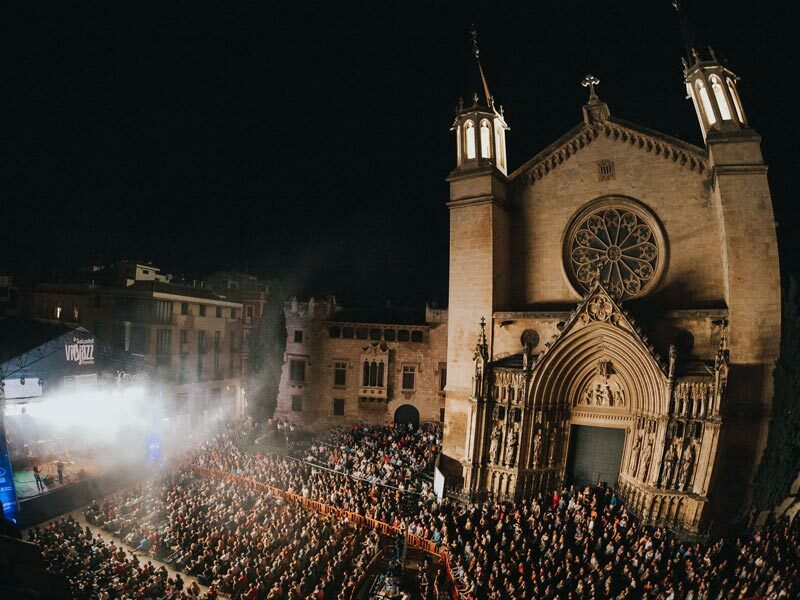 As a festival, the Banco Sabadell Penedès Vijazz been known position of the best music festivals of its kind and has demonstrated unquestionable solvency deserve a place among the leading jazz festivals in Europe. 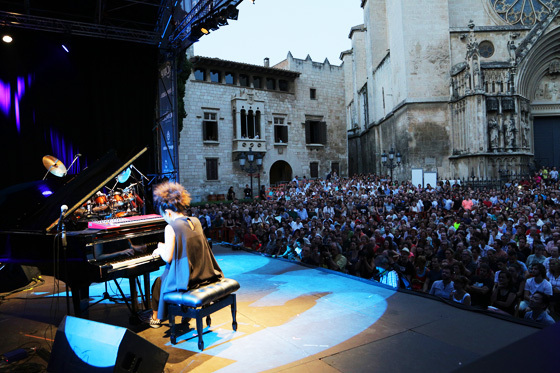 The presence in its lineup of such renowned names in the international scene as Chick Corea, Arturo Sandoval, Maceo Parker, John Scofield, Paquito D’Rivera & Chano Dominguez, Marcus Miller, David Sanborn, Freedom Fortuny Brandford Marsalis, among many others, guarantee their path to which is added merit of being the only festival of this quality is free. 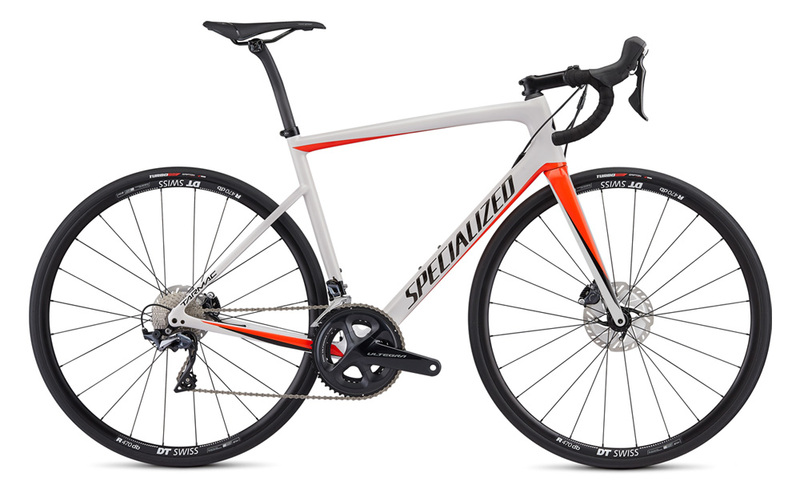 A treat! 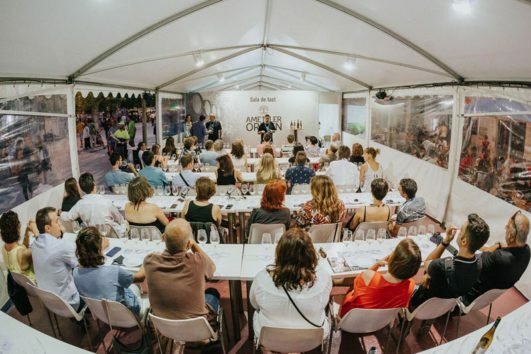 Beyond concerts within the Fair wine, visitors can sample up to 300 references to wine and champagne from forty of the best wineries in the Penedès and participate in tastings and pairings led by top winemakers and sommeliers. 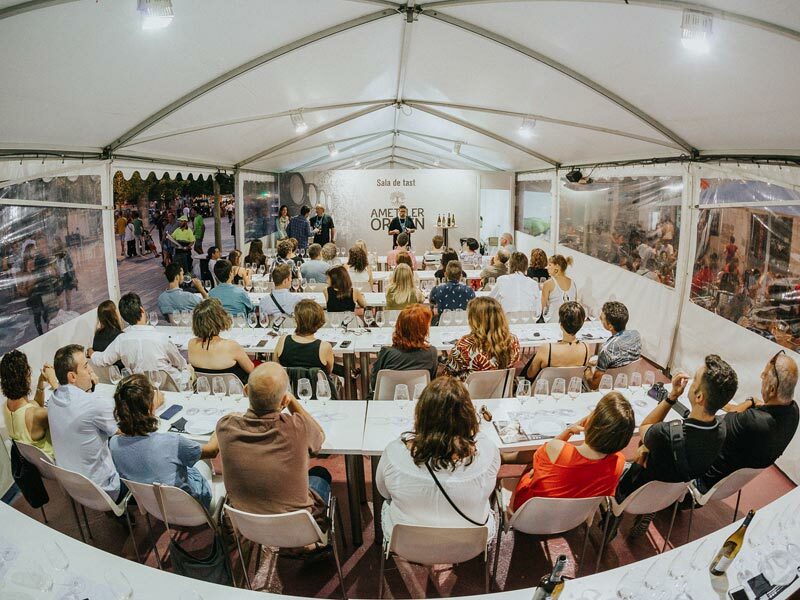 This year, Banco Sabadell Vijazz Penedès wanted to make changes and include elements gastronomic offering a careful selection of pairings (cheese, ham, anchovies, foie gras and oysters) and the possibility to taste the same products in stand properly divided between those for the wines. 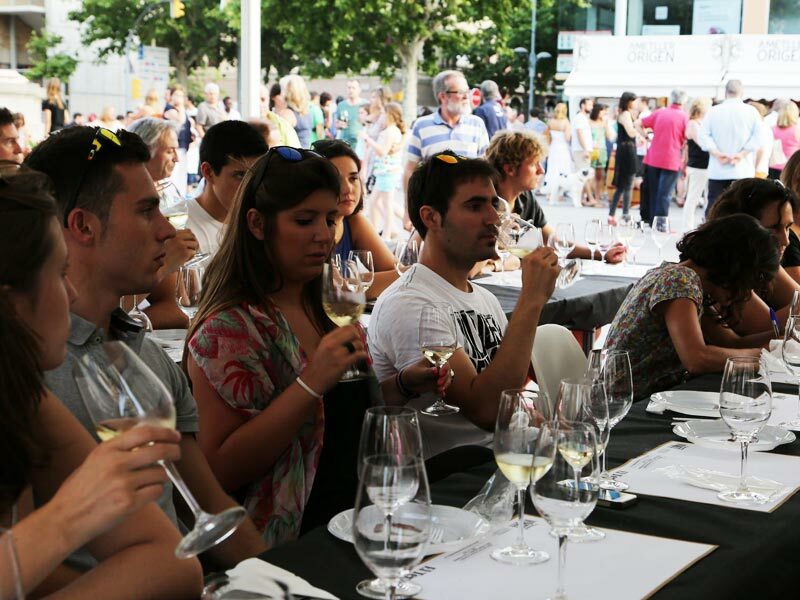 In addition, there will be a dining area, the presence of nearby restaurants, where tapas are offered quality specifically designed to be served with wines and cavas from Penedes. 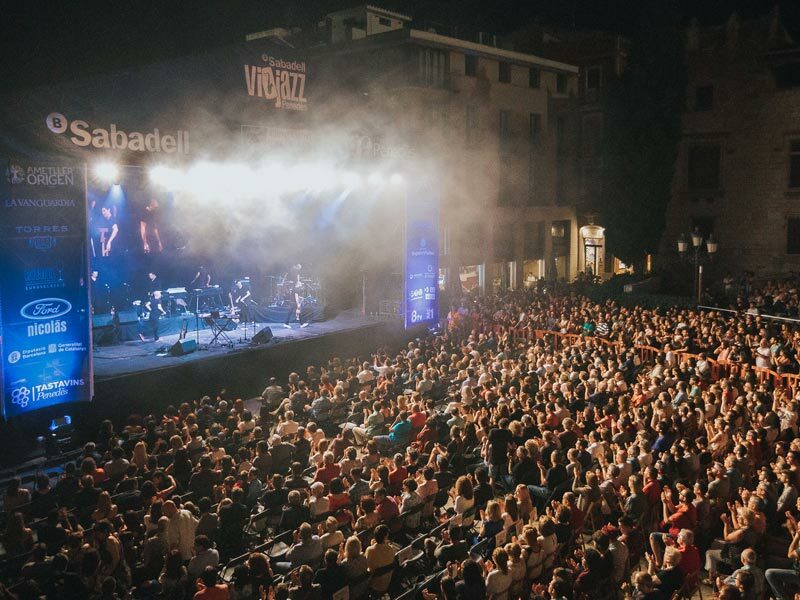 The Banco Sabadell Vijazz Penedès is an initiative of the Academy Tastavins del Penedès , in collaboration with the City of Villafranca del Penedès , the Consortium Penedès Designation of Origin and the support of numerous public and private sponsors, including highlights the main Banco Sabadell .